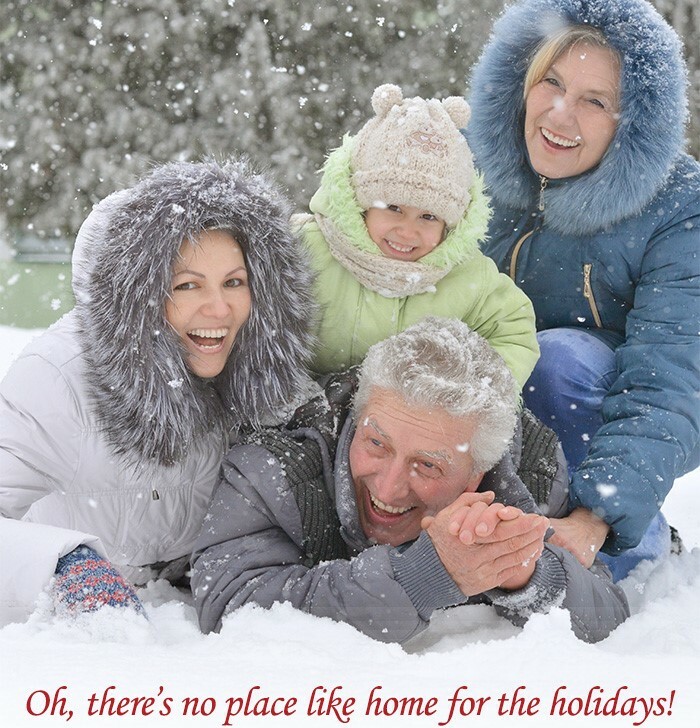 Main Line Living Simplified: Nothing Like Home for the Holidays! Nothing Like Home for the Holidays! And, more time for hot chocolate fireside at the Clubhouse...sledding fun on Haverford Reserve’s hills... and hugs from grandchildren. Discover how Athertyn frees you to enjoy the best things in life all year long.